← A time to work and a time to play! 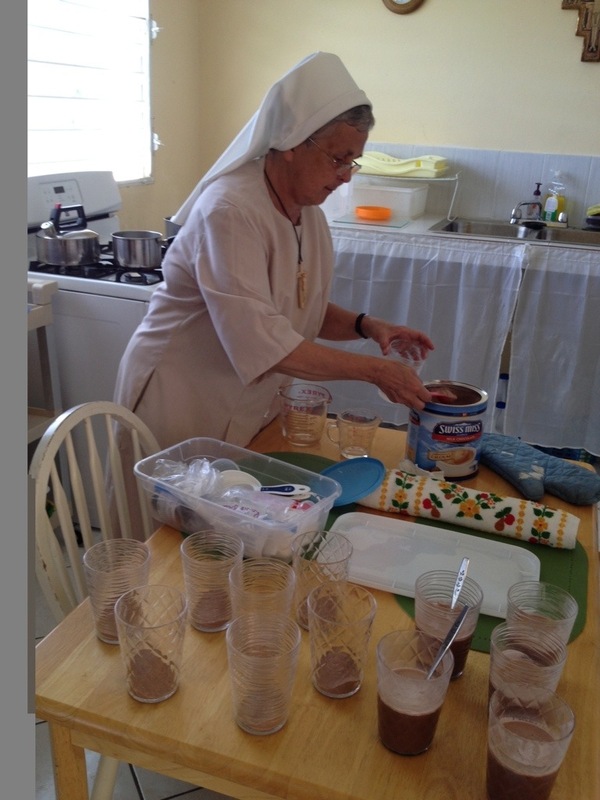 Sisters Angela and Janet are feeling more and more comfortable as they share daily life here in Jacmel. 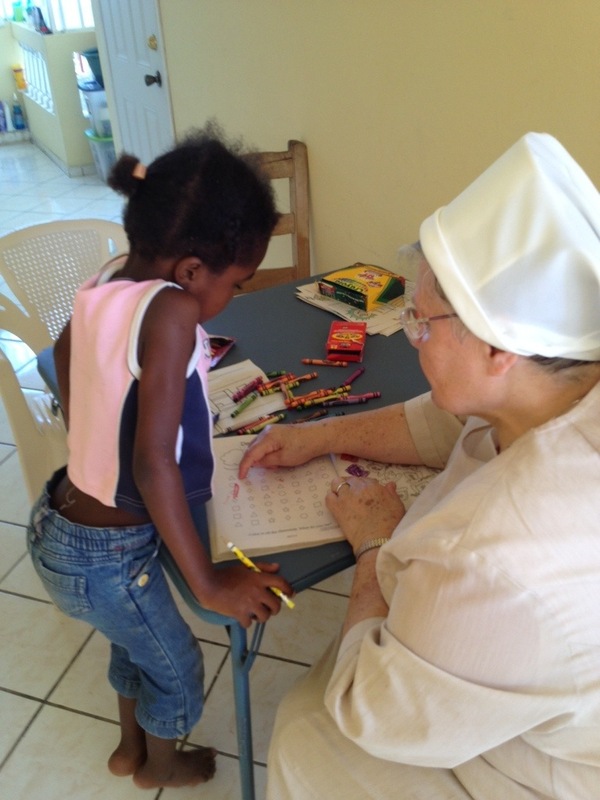 The ministry of presence is powerful as the sisters accompany our kids in the simplest way. 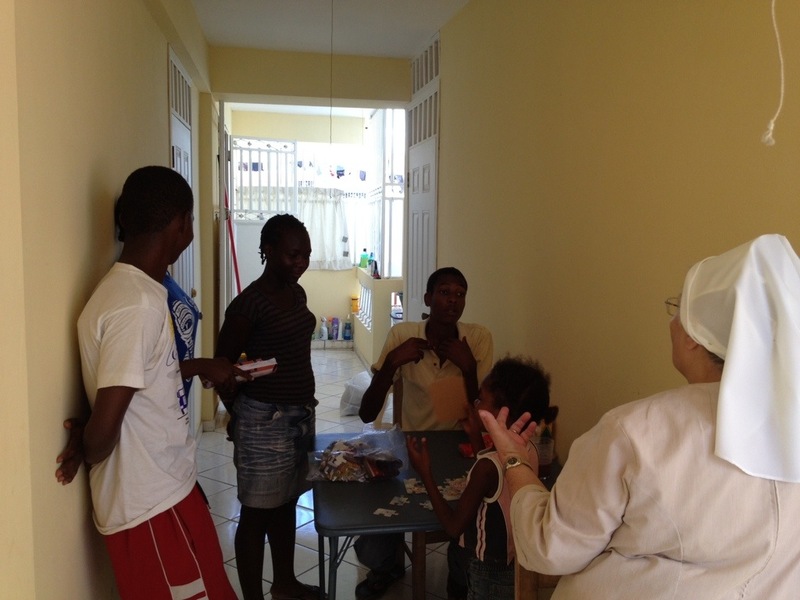 Sr. Angela has been tutoring and having conversations with our students in French. 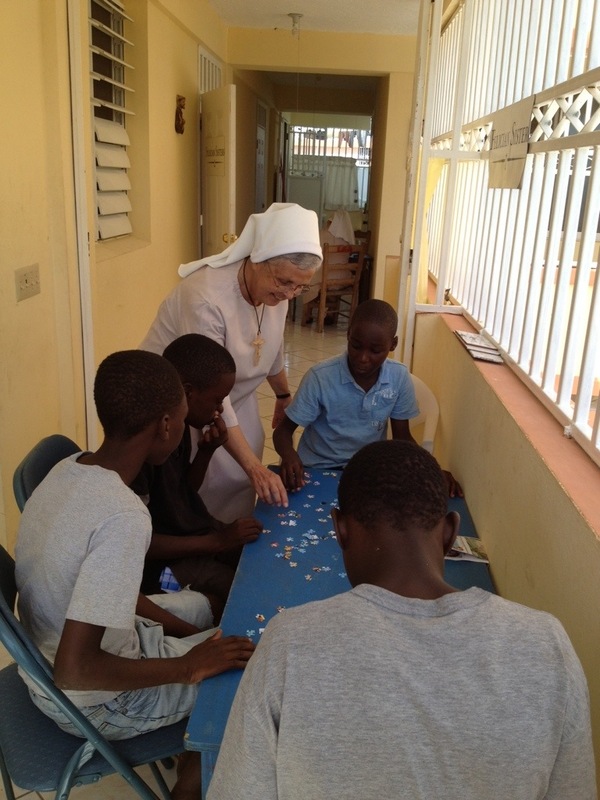 Sr. Janet enjoys helping and watching our kids do puzzles and color. Our teens gather for some conversation in English before they work on the computers. Thank you all for your prayers and support! All the good you have done is living on in our students who have such a desire to learn! What a wonderful and “graced” group of Felician Sisters that are ministering in all our names back here in the States. 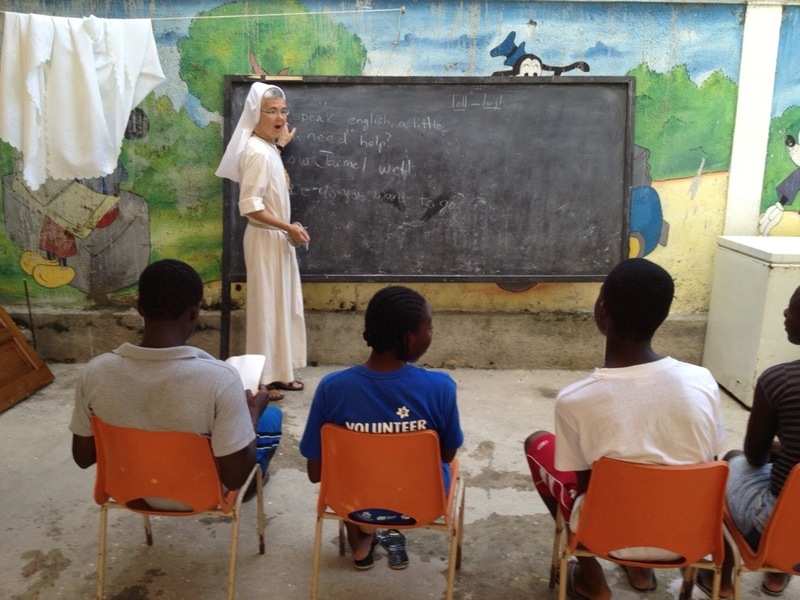 My heart and my prayers are joined with you as you respond to the needs of the least among us. THANK YOU for sharing the joy of St. Francis and Blessed Mary Angela with so many. Your presence speaks all languages. Keep up the great work and may your hearts be filled with His joy, peace and mercy.